HomePod preorders begin in a little over four hours [nope], so if you live in the Eastern or Central Time Zones and are planning to get up super early, it might be a good idea to turn in early, or at least catch a nap if you can [a nap sounds somewhere between good and necessary today]. With this new hardware finally coming into clearer focus, now is a good time to recap some of the additional information that has come to light since the countdown to release started ticking earlier this week. First off, a few days ago I mentioned that the HomePod would be arriving somewhat incomplete. While it is true that multi-room and stereo support are delayed because AirPlay 2 isn’t quite ready for release, this situation looks a little more promising than Apple’s vague “Coming later this year” labeling initially made it seem. It turns out that AirPlay 2 is included in the new iOS 11.3 developer beta firmware. This is great news, as it points to these important features arriving sooner, rather than later. For those of us in the developer beta program, this also means that we may be able to go ahead and try these features out on the HomePod soon after release. This will depend on whether Apple releases a beta firmware for the device to us, and if so, how soon after the hardware release it arrives. 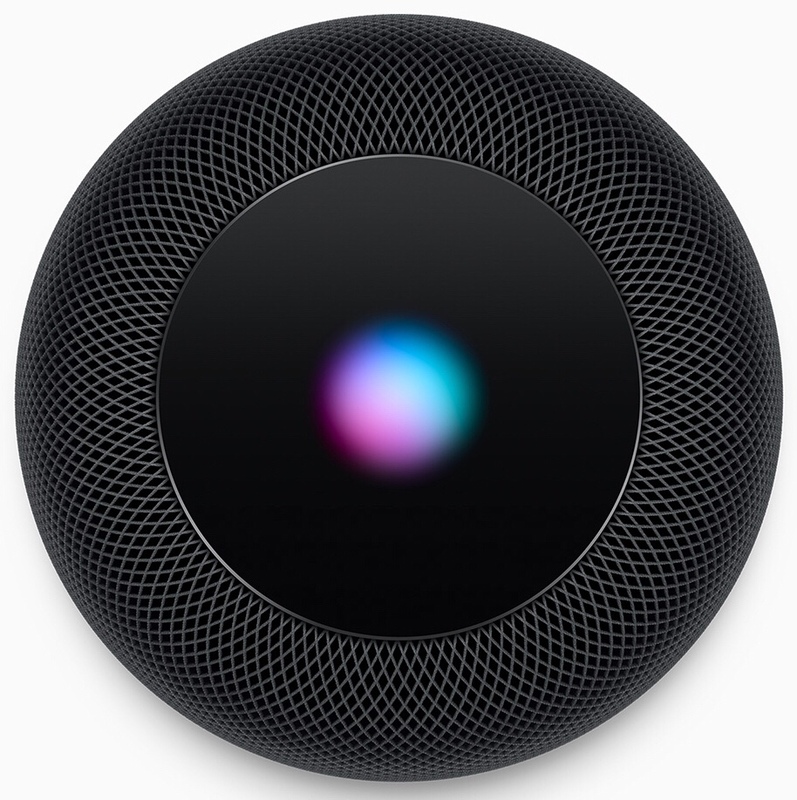 It is anyone’s guess whether Apple will make the HomePod part of the public beta process, but considering that it is first-gen hardware without a full physical on-board interface method, I have my doubts. Speaking of AirPlay, it appears that we will have the original Apple audio streaming standard to fall back on until AirPlay 2 is fully baked. 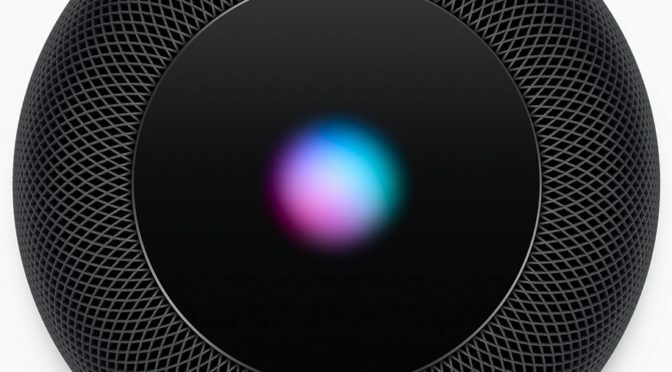 An article from 9to5Mac confirmed that, while streaming services other than Apple Music will not natively work with Siri, the original AirPlay’s presence will allow users to stream any audio content from an iOS device to the connected speaker. This insures that users of Spotify and other services will at least have some way to play content with the HomePod. The same article also notes that the HomePod can also play purchased iTunes content, stream Beats One Radio, and also stream podcasts without an Apple Music subscription. We don’t have confirmation either way on whether users’ iTunes Match content, which is stored on Apple’s servers, can also be streamed directly. However, as with the Spotify example above, you can always AirPlay this content, if you choose. Thanks to details that have emerged from a hands-on article from Jullian Chokkattu of Digital Trends, we know a few more details about the finished HomePod in practice. If you are interested in the device, I definitely recommend reading it. Setup is reportedly very easy, accomplished by holding a compatible iOS device near the speaker. The HomePod’s look and the audio quality and balance drew high marks, with the lack of multi-user support for features like Messages and Notifications raining on the parade just a bit. However, Mr Chokkattu did note that Siri handled the basics without issue in his testing. Hopefully Apple will be aggressive in playing catchup with Amazon and Google on noted omissions like full multi-user support, the ability to place calls (the HomePod can be used as a speaker after a call is placed), and the ability to read step-by-step instructions and recipes. From my own perspective, it is good to get a little bit of assurance that the HomePod will be a versatile speaker that everyone in the house can take advantage of. I plan on using it as a speaker more than anything else, at least initially. Since we are Apple Music subscribers, that won’t be an issue. Also, three of us in my home have compatible iPhones, and we have two iPad Pros and an Apple TV, so there will be plenty of ways to play other content via AirPlay. The HomePod is going to be used a LOT by my entire household once it arrives.